Posted on January 17, 2019 at 3:25 pm. 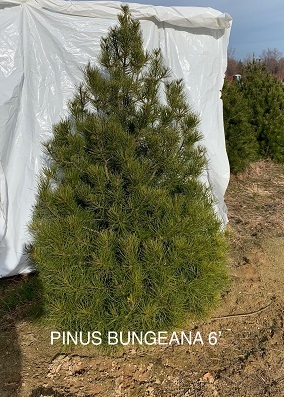 Pinus bungeana – Lacebark Pine has magnificent gray-green exfoliating bark revealing patches of white, green and purple interior bark with soft dark green needles. 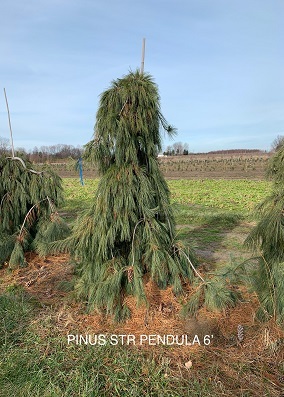 Pinus cembra – Swiss Stone Pine has a uniform, narrow and densely columnar habit. Pinus strobus ‘Pendula’ and Picea abies ‘Pendula’ are unique plants growing so no two are exactly alike with their spreading, drooping branches that reach in different directions. 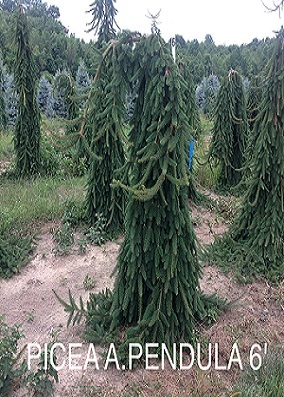 Losely Nursery is known for our Unique and Specimen Nursery Stock. Our sales reps can help you find just the right specimen plant to fit your and your customer’s needs.